Good morning lovely blogger friends! It's Thursday which means I have a Just Inklined card to share with you! I've made a little easel card this time! The image I have used is "Ladies that Lunch"
I made it for my friends brthday which is today! her first Mother's Day as a mum soon! coloured with a combination of Promarkes & Flexmarkers. 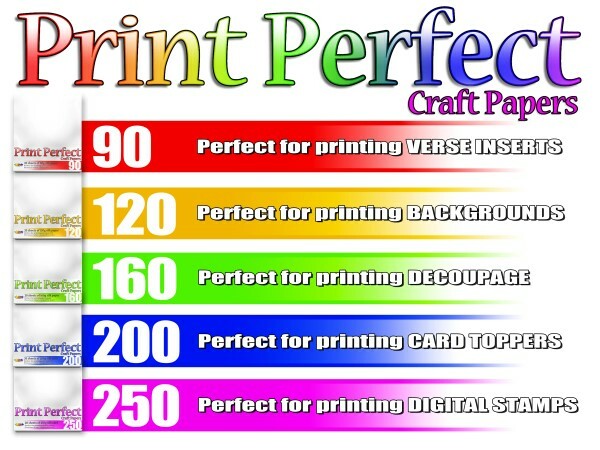 If you haven't tried Print Perfect yet, you should! 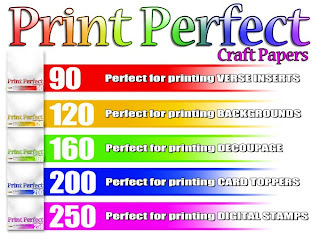 It's fantastic for the printer & amazing for colouring too! Great card Dawn. Love the name of the live band that's advertised! What a great fun image and fabby card too Dawn !! Thanks for linking up with us this week at Robyn's Fetish !! This is gorgeous Dawn. Love the backing papers! Great image sweetie and coloured lovely. Thank you so much for sharing your creation with us at Creative Card Crew. This is a fabulous card Dawn, love the image and papers too hun. Hi Dawn, I hope you are keeping well. I just love your card it is so reminiscent of my younger days when I used to go out with the girls. The papers are fabulous and loving the shape of your easel card. Lovely easel card! I could do with a girly lunch. LOL, great minds think alike! Love your wonderful card! Fabulous fun easel card, really wonderful image, I love going out with my female friends for lunch, so much fun. Gorgeous papers and ribbon/bow! Thanks for joining us at LEJ Designs! Wonderful image and your bow is so pretty. Thank you for playing along this week at OSAAT. I sure hope to see you back again very soon. Good Luck in the challenge!!! What a fab image. I can understand why you don't want to use the ribbon - beautiful! But some people and some cards just demand the best, don't they! Thanks for joining us at Gingerloft Challenge. Great image! Thank you for sharing with us at CTO! What a fun card! Great image. Thanks for playing along with us at Creative Card Crew!